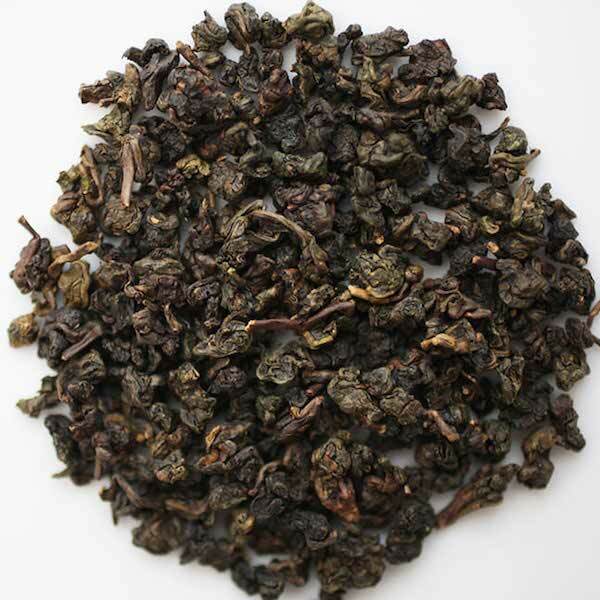 Oolong tea is oxidized from just where green tea leaves off to the point where black tea begins..that’s the simple description. Oolongs have an amazing ability to merge green and black tea notes, but the melodies are unique and vary, depending on the percentage/level of oxidation. They are also a category we can truthfully recommend as giving you 2-3 infusions, the tightly twisted leaves not fully giving up or out on the first infusion, as many other teas do. And, like all our teas and herbals, we have taken the time to ‘cup out’ all the too many average choices available and find the few most delicious and quality oolongs to offer our valued customers. 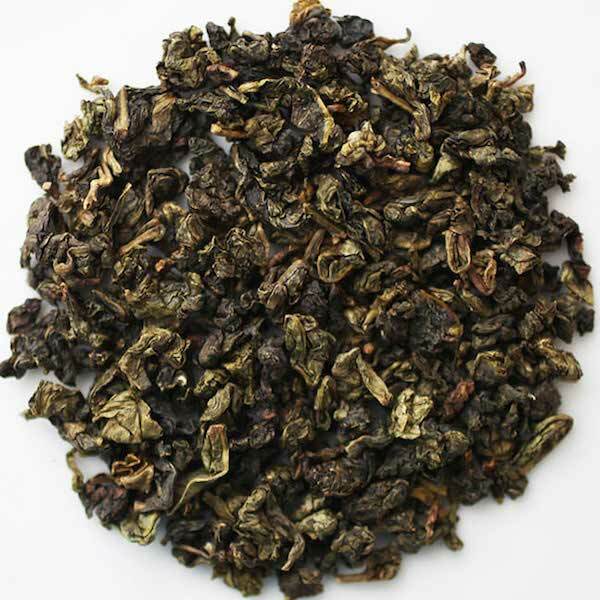 Creamy, buttery, tightly wound oolong. 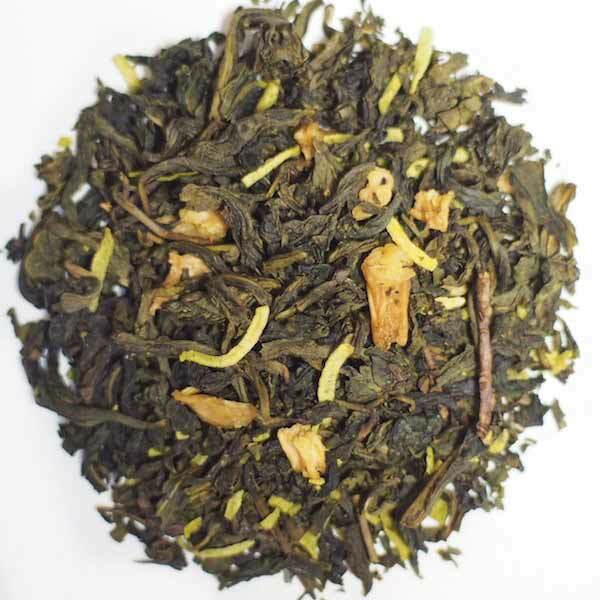 The name Milk Oolong describes the creamy mouthfeel of this beautiful tea. This is a perfect example of all the characteristics this much loved tea should have. Serving Suggestion: Serve hot and unsweetened only. Brewing Instructions: Use 1 heaping tsp. to 1 tbs. per 8 oz. water, to taste. Steep 4-5 minutes at 190-195F. Several good infusions. Also known as The Iron goddess of Mercy, this beloved classic oolong gives the toasty, smoky, charcoal-roasted notes so inherent in this tea. Serving Suggestion: Serve hot with no sweetener. Brewing Instructions: Use 1 heaping tsp. to 1 tbs. per 8 oz. water, to taste. Steep 4 minutes at 190-195F. Several infusions possible. Sourced from a certified, Fair Trade supplier. 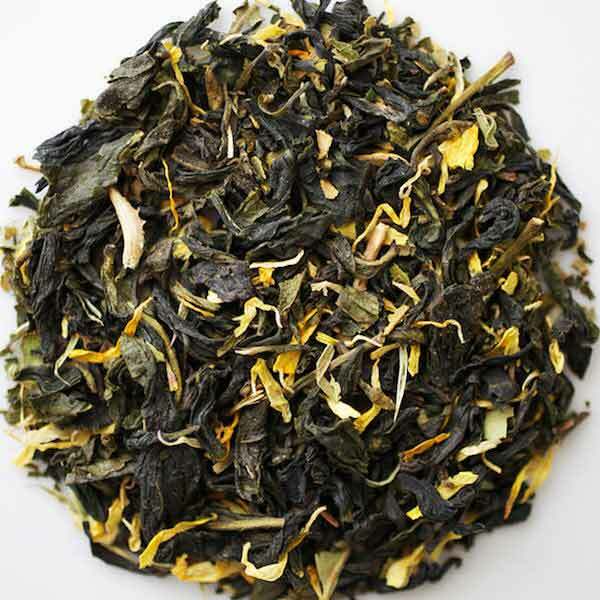 A silky-smooth, oolong blend with tropical pineapple and coconut notes. The fragrance of the coconut is so ‘sweet’, so inviting, and there is no doubt this is an oolong, with the warm toastiness oolongs are known for. Delicious and delicate. Serving Suggestion: Wonderful hot or iced. Drink unsweetened or bring out even more tropical notes with raw sugar or honey. Brewing Instructions: Use 1 heaping tsp. to 1 tbs. per 8 oz. water, to taste. Steep at 195F for 4 minutes. Ingredients: Oolong tea, pineapple, coconut, natural coconut flavor. 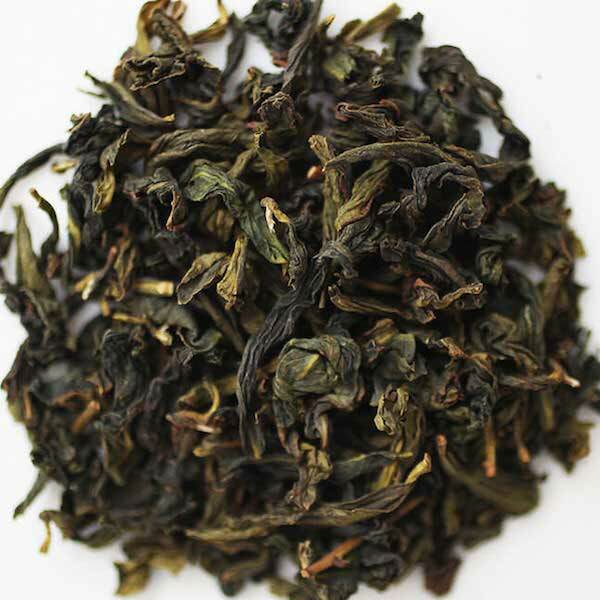 This lightly oxidized oolong is smoothed further by the richness of vanilla, with floral and citrusy notes. Blended by one of the master tea artisans of our world, it is not for the ‘purist’, but simply for people who love tea that tastes amazing. A customer described it ‘like drinking a vanilla cupcake’ when sweetened. It doesn’t need sweetness added but, if you do, try my favorite — raw sugar. Serving suggestion: Serve hot, with or without sweetener. Brewing Instructions: Use 1 heaping tsp. to 1 tbs. per 8 oz. water, to taste. Steep 4-5 minutes at 190-195. Two infusions suggested. Ingredients: Oolong tea, lemon myrtle, marigolds and natural flavors.